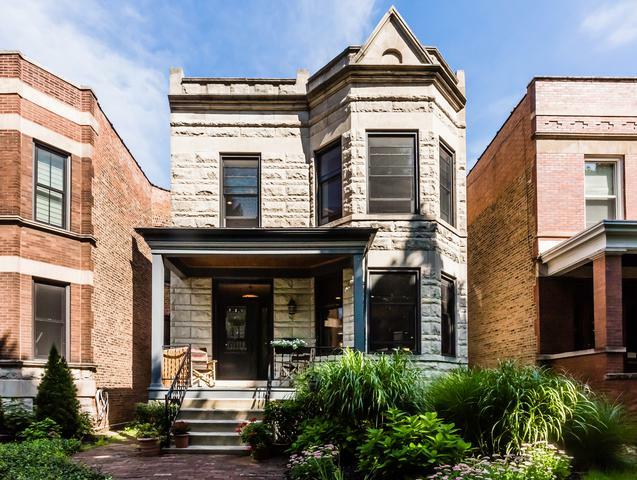 For the buyer that demands an impressive setting this gorgeous greystone on over-sized lot (30x153) on beautiful block in coveted North Center is a stunning total rehab limestone & brick home in Ravenswood School ranked #9 in Chicago Mag Best Chgo Pub Sch (1+ CPS). 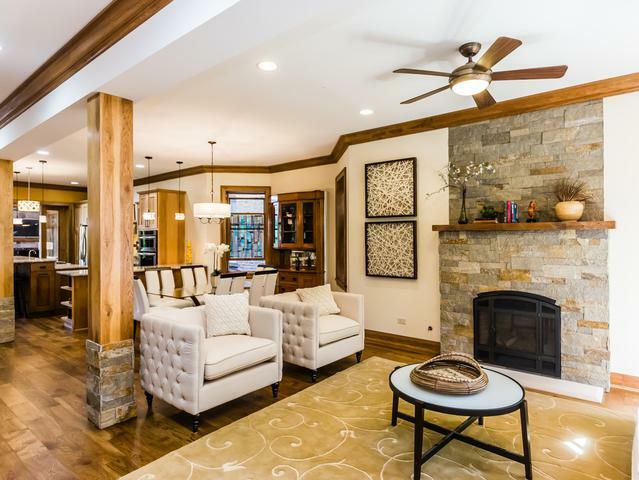 This 5bd/4.5 is a showcase of design & craftmanship. 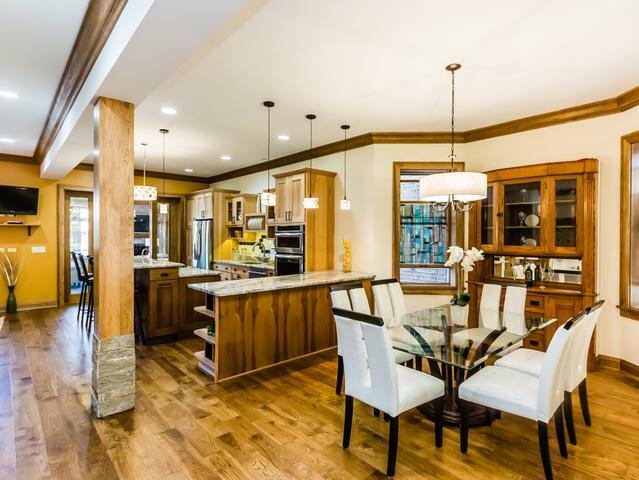 Exquisite hickory floors & millwork &plenty of natural light flow throughout the home's open, airy layout. 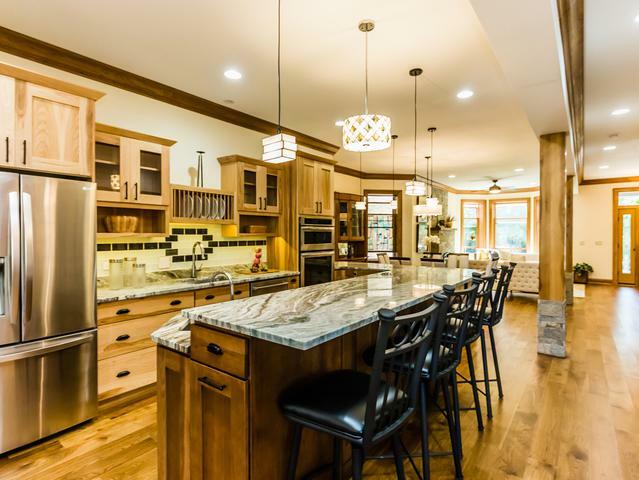 Highlights include stone gas fireplace, rich exposed brick, chef kitchen leads to family room w/wall-to-wall windows & wood-burning stone fireplace overlooking landscaped yard & gardens. Dreamy master suite presents floor-to-ceiling glass doors opens the space to light & air & private deck, marble shower w/dual rainheads, soaking tub&walk-in closet. LL features fam rm w/kitchenette, 2 bdrms w/ensuite baths&tons of storage.You'll love the of 2+ oversized garage w/loft space,great neighborhood near transit,highly rated schools,shops, bars/restaurants all a short walk! Sold by Menard Johnson & Associates. Listing provided courtesy of Menard Johnson & Associates.